My Board Portal Vendor Was Acquired: What Should I Do? Implementing new software to corporate branches is a lengthy procedure and an institutional adjustment, especially for a board of directors. 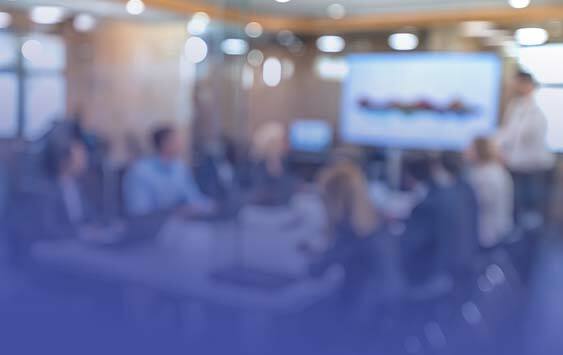 You’ve researched, participated in demonstrations, vetted references, sought approvals, trained users and administrators for a proper board portal adoption. But what happens when your due diligence fails and your new board portal vendor is acquired? Software acquisitions happen every day, and the only thing you can expect for certain is change. Today’s dynamic business landscape and the quest for rapid innovation is the driving force behind software acquisitions. “Even in the best of cases, having one of your vendors acquired generally does involve some disruption to your institutions,” says Venminder. “It can be difficult to foresee the true outcome of what the merger will mean…what if you don’t want to change?” Companies merge for all types of reasons including acquiring new companies for their technology, to discontinue the product entirely, or dissipate industry competition. Whatever the reason, it is the customer’s duty to figure out the reason your board portal vendor was acquired and determine the course of action moving forward. 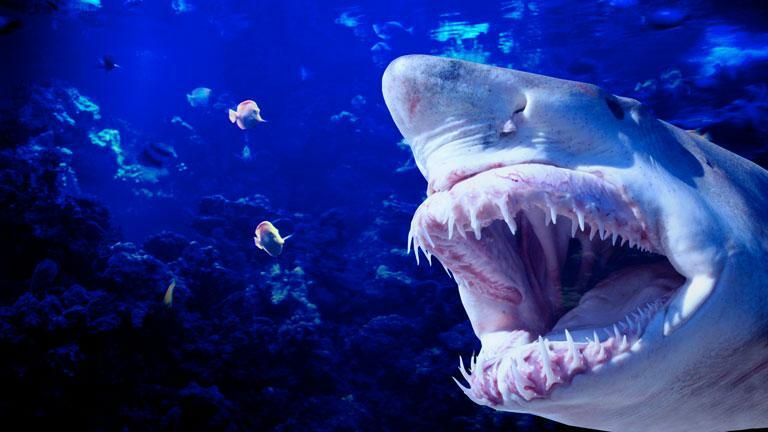 One way that large software and board portal vendors grow is by acquiring smaller companies in the same industry. “As a result, it’s not unusual to see behemoths like Facebook, Alphabet, and Amazon leveraging their size, networks, and market leading positions to buy up competitors while also making other strategic acquisitions,” says Business Insider. “This ongoing consolidation has created a vast web of subsidiaries, providing each parent organization with additional insurance in maintaining their positions at the top of the digital food chain.” These large software companies are gobbling up their competition to ensure industry dominance. For example, Expedia acquired fellow travel sites Travelocity, Hotels.com, Trivago, Hotwire, and CarRentals.com. If your board portal vendor is acquired you may be promised new and improved technology that makes your current software seem irrelevant and outdated. However, this often comes with a myriad of difficulties, especially if your company was happy with its previous vendor. 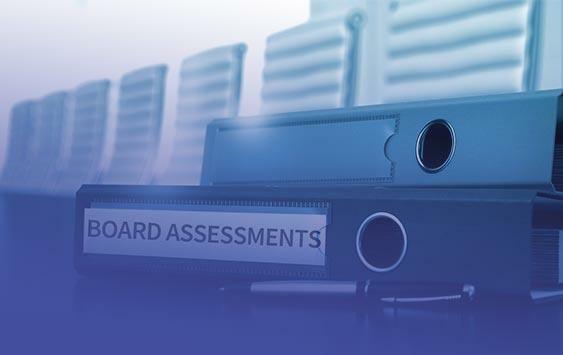 Board Portal May be Eliminated: Software acquisitions happen for a variety of reasons. Unfortunately, one of these reasons is to eliminate competition for larger companies. “It might be part of the merger plans to end development entirely for this product,” says TechTarget. “Or, they may be taking the product in a direction you’re not interested in.” It may also be the company’s goal to merge the consumer bases of the product, absorbing the board portal software altogether. Increased Pricing: The new company will undoubtedly change the pricing and structure if you are moved to a new product. If your board portal is acquired by a larger company, it is likely prices may increase or increase over time. This is true for new releases of the product, underlying tools for upgraded features, and add-on modules and functionalities. Cost could also increase regarding your customer service plan and the hours you receive service. Customer Service: More often than not, before your board portal vendor was acquired you were used to easy and reliable customer service. You may have also fostered relationships with certain customer service and onboarding specialists. “However, if one intent of the merger is to reduce costs, you may find yourself with worse service,” continues TechTarget. “…There’s always the risk that you could lose that original, valuable contact and be tossed to a pool of impersonal, partially trained telephone agents.” Smaller companies tend to focus on stellar customer success to help cultivate their relationships and company reputation. Contract Agreements: It is always imperative to review your current contract with a new software vendor to see how it will translate in the new acquisition atmosphere. “When you find out that there’s a merger in the air, it’s always a good idea to unleash your lawyers and have them go over your contract agreements,” continues TechTarget. “You also need to be clear about your options in keeping or modifying those agreements with the newly merged company.” You should also check current contracts for clauses citing guidance if an acquisition should occur. If your software or board portal vendor is acquired the future of your company’s best practices fall into your hands. It’s important to diligently investigate the new company and what will happen to your product, data, and features. It’s always necessary to ask the tough questions to ensure your company does not become a casualty of a killer acquisition. What is the roadmap for your product post-acquisition? If you’re moved to a new software, what is the estimated cost, impact, and timeline? Will there be any issues with integration and IT? 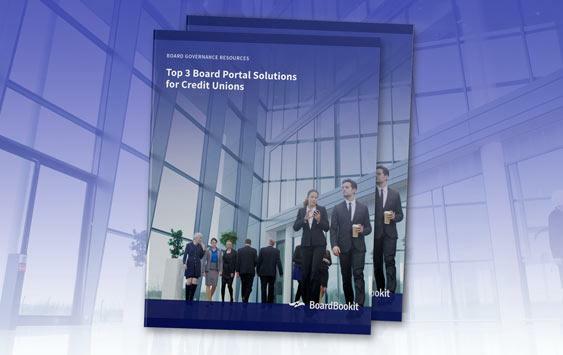 What are your other options for board portal software? If your software or board portal vendor acquisition goes sour, be sure to have an exit strategy and secondary plan in place. The truth about acquisitions often changes as mergers move forward and the impacts are often felt later in the process. “…If the software solution your organization is using is acquired by a firm that already has three, four, five different acquired products of similar functionality, don’t you think it’s going to take either the suspension of disbelief or an amazing technical writer to create a story that shows how all of these diverse products from very different creators, across different time lines and technical platforms will somehow come together in some single rational scheme?” Your company should be wary of redundant software acquisitions and promises of new and improved models. The only way to be truly prepared is to seek other software vendors that meet your needs, usability, and your price point. Hold meaningful conversations and vet the acquiring company just as relentlessly as your current software vendor. 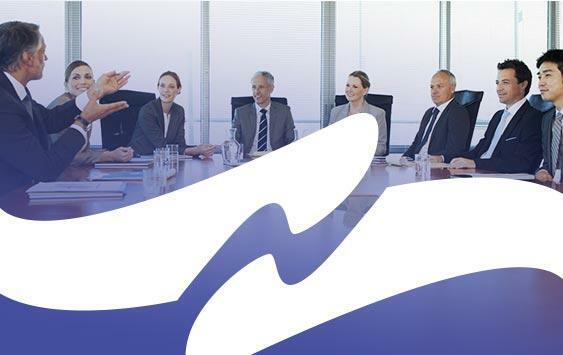 Has your board portal software recently announced an acquisition? BoardBookit can help. Let’s start a conversation today!